Welcome to Spin 2019. I hope the holiday season treated everyone well and that Santa found you whereever you chose to celebrate Christmas, and that your New Year’s resolutions are still holding firm. Before we dive into 2019 let’s take a look back at the good the bad, the sad and sometimes ugly sporting events that caught our attention in 2018. When it comes to highlights for me personally there were a couple – the chance to play a small role as a volunteer for the GC 2018 Commonwealth games was truly a memorable occasion. 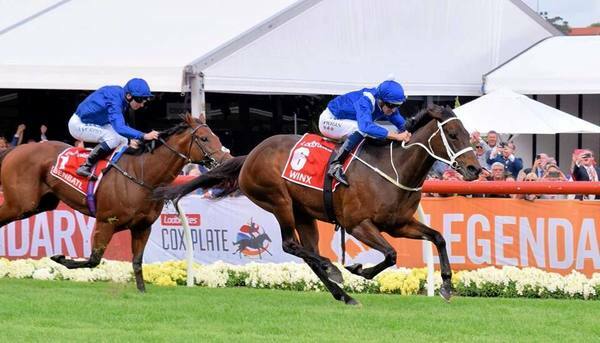 The efforts of super mare Winx – the undisputed Queen of the Turf – takes the cake for me as the sporting highlight of the year. While there were many more highlights the fiasco that was ‘Sandpapergate’ and what has ensued for Australian cricket was undoubtedly the low point of the year. Those events have left a stain on Australian sport and on the Australian psyche that will not be easily obliterated. Sadly we farewelled some outstanding members of our community – their contributions impossible in many cases to be truly measured. Looking back however 2018 began on a positive note.